Always a swing and a hit! 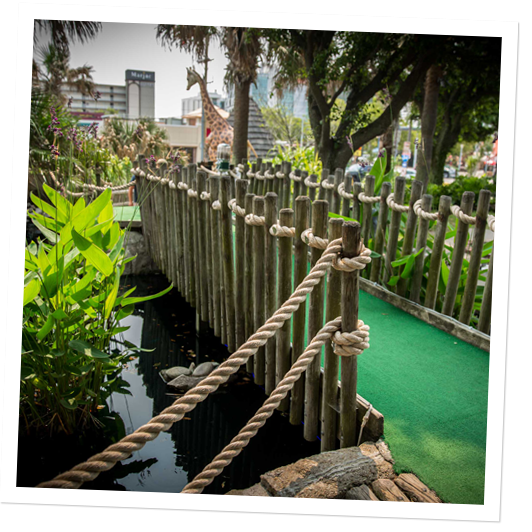 Welcome to Virginia Beach’s Jungle Golf, a mini-golf family tradition for over 40 years. Enjoy 18 holes of exciting outdoor fun and then some! 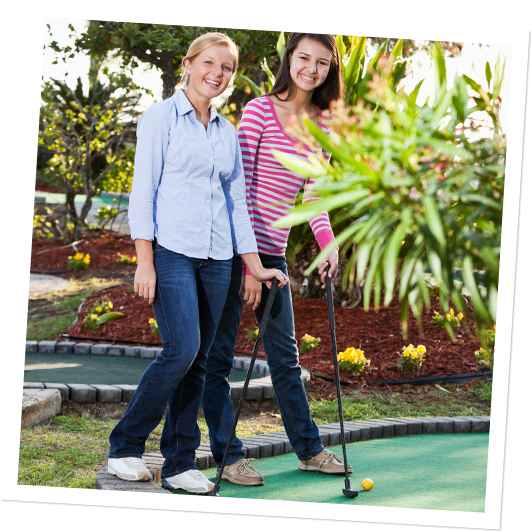 Play a round or play all day, we’re open year-round! 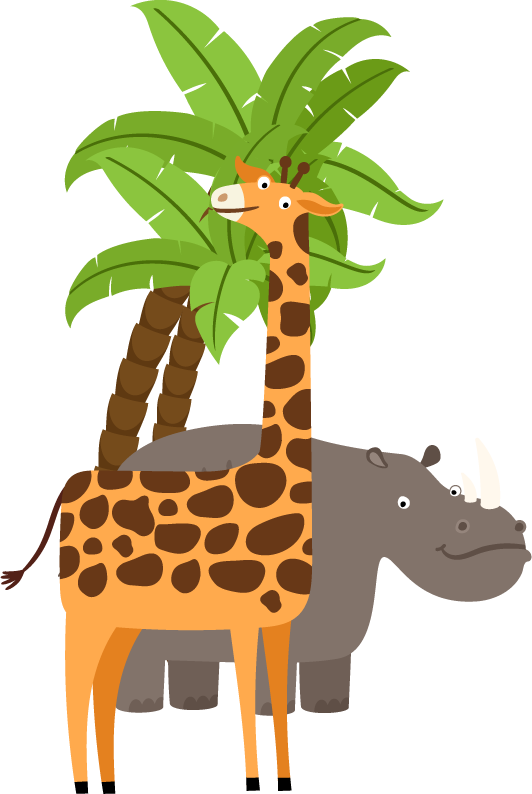 Whether the sun’s out or not, the fun’s out in the jungle. Grab a bite to eat or get your game on at Base Camp, our all-new Snack Bar and Game Room, and have a ball in our own little corner of paradise! 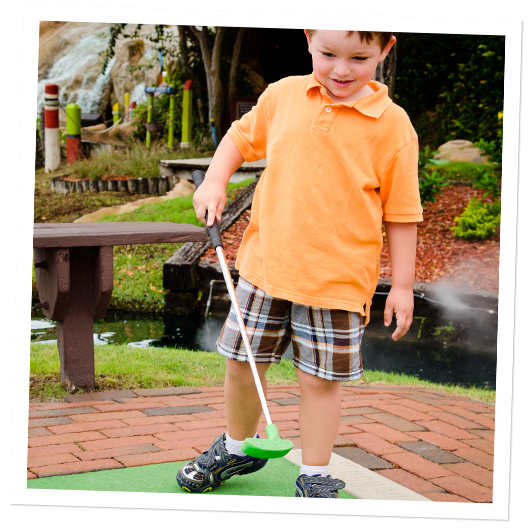 Ready to “PUTT” a little fun in your Virginia Beach visit? Click here for hours, prices, location and MORE! 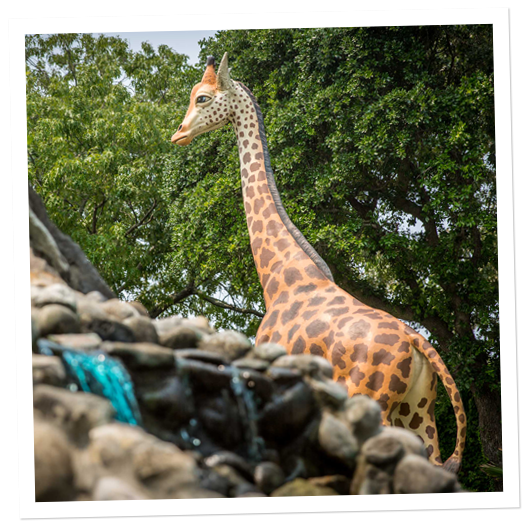 Keep a close watch out for gators, gorillas and even more family fun! Enjoy a round with friends any time of year. 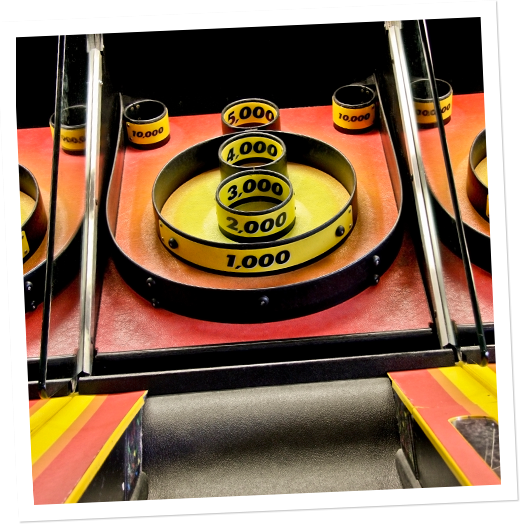 Skee ball, amusements and games galore! 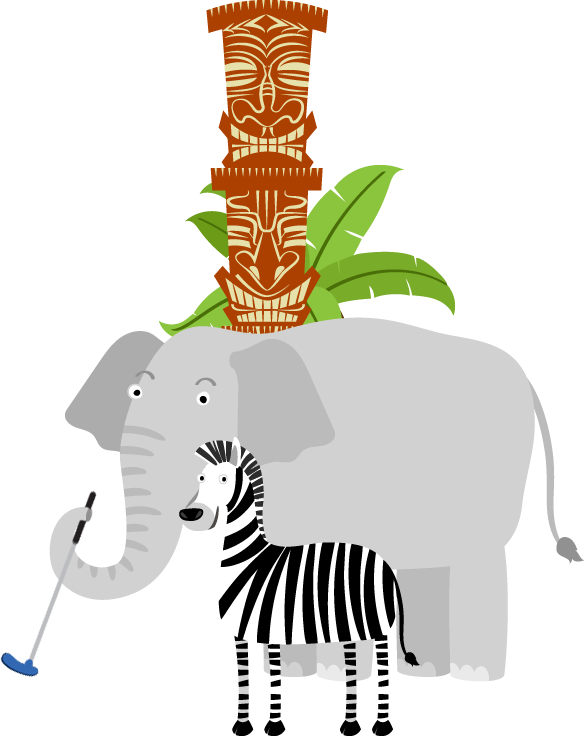 Easy to find – just look for the Tiki Hut at 23rd and Pacific! 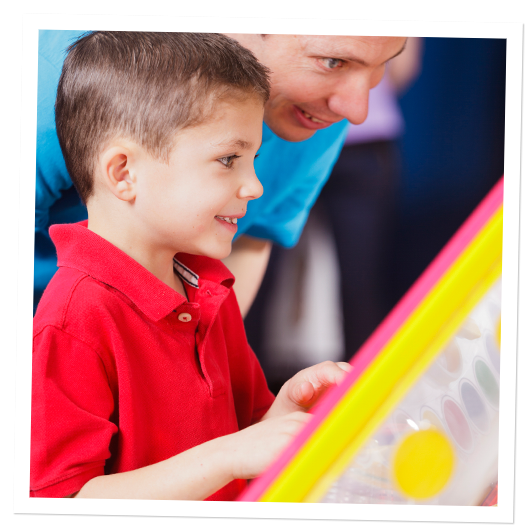 Rack up the points in our air-conditioned game room. Beautiful landscaping makes it feel like vacation year-round! 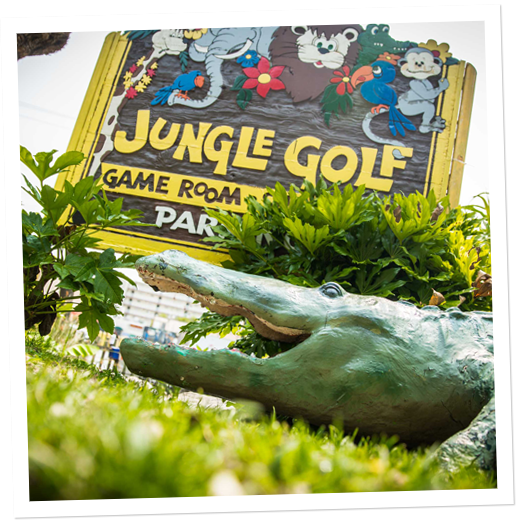 Jungle Golf is the perfect (and affordable) party spot. 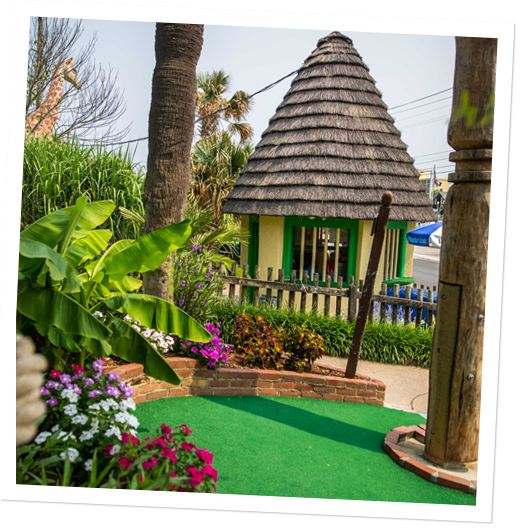 Little kids, big kids – everybody loves Jungle Golf! 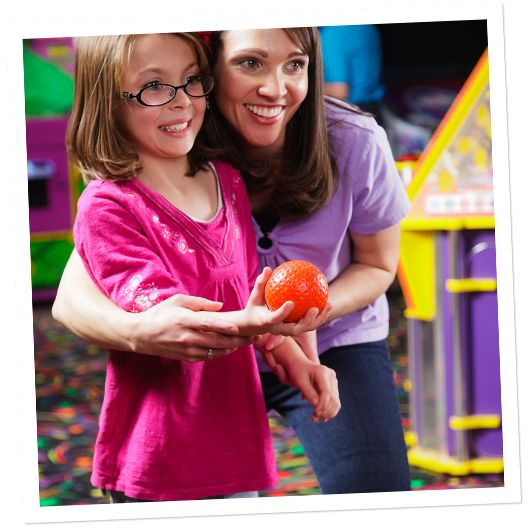 Reach new heights of family fun with every visit! 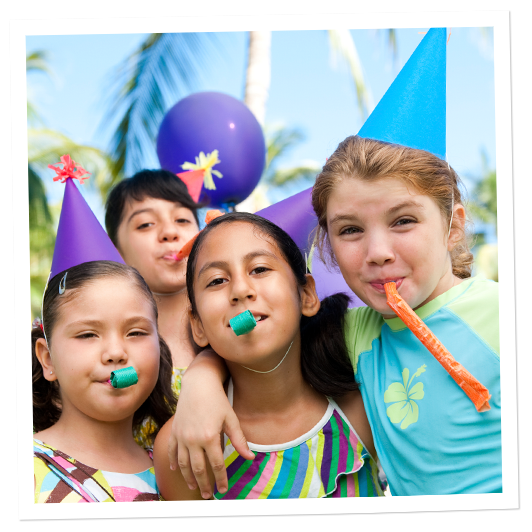 Revisit your childhood while you make new memories with the kids!